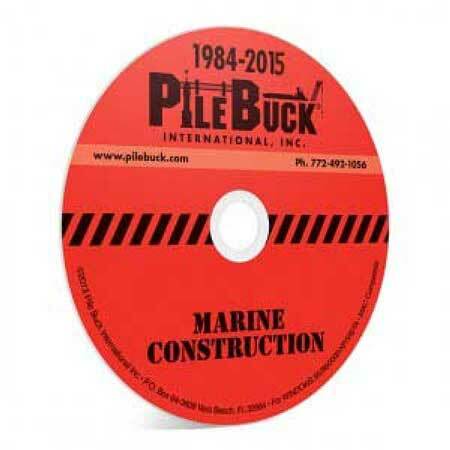 For over over 30 years, Pile Buck has been the premier source of current news, event information, engineering tips and supplier information for the deep foundations and marine construction industries. Let Pile Buck keep you up to date and informed on industry standards by subscribing to Pile Buck Magazine. Pile Buck Magazine brings real news and relevant information to professionals and business owners so that they can have a connection to others in the industry. Information about equipment, emerging technology and projects of interest make Pile Buck a practical source for timely industry information and news. 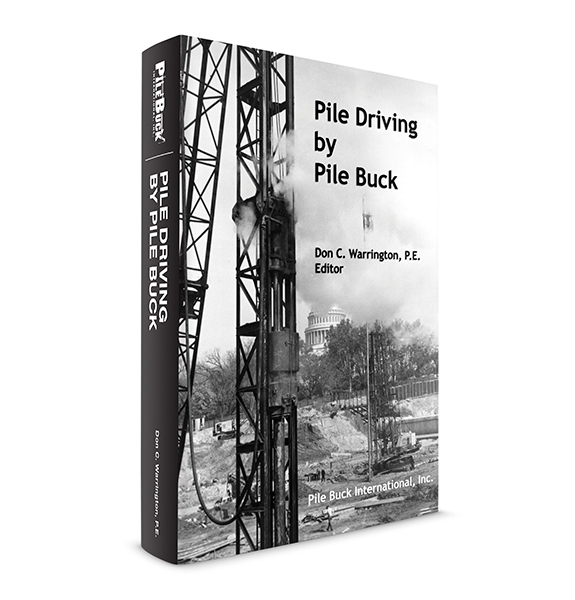 From big dig to lofty bridge, Maine to California and beyond, if it’s in Pile Buck, it’s “pile driving news.” More than just stories and articles, Pile Buck puts pile driving into context — shaping and illuminating the common ground with other industries. 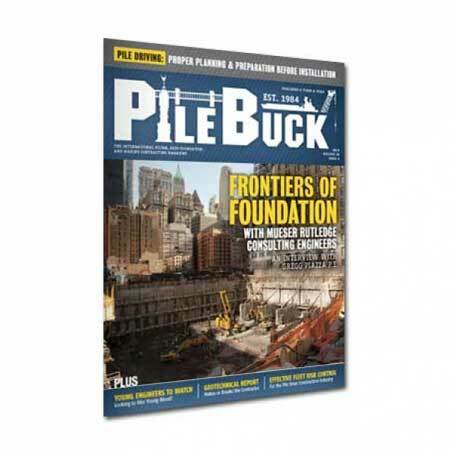 No other magazine has more reach over the span of pile driving and foundation work than Pile Buck. Pile Buck has set the standard for authoritative relevant news and information for over 20 years. Insightful and engaging, Pile Buck remains the leader among industry newspapers. Year after year, readers choose Pile Buck for content and useful information. Delivering a global, insider view of the deep foundations and marine contraction industries, Pile Buck Magazine is a stand alone newspaper reaching successful and industry-savvy readers who are committed to knowing about the latest innovations, events and changes. Equipment dealers, consulting services, engineering firms, manufacturers, steel services, contractors and traditional services all have a home in Pile Buck Magazine. A fantastic source for marine construction and deep foundation stories. Excellent source for anyone in the piling industry! Thank you for filling a niche in the pile driving industry. Your publications were just what we were looking for: a great way to market our products and services to pile drivers. Alex, Sarah and everyone at Pile Buck are a pleasure to work with. Thanks for filling this niche. An excellent and indispensable resource. Pilebuck has always been receptive to our ideas for publication and produce a carefully crafted and interesting magazine. Pile Buck has been a great publication for us at BAUER-Pileco. They often share our specials and seem to reach our customer base perfectly. It’s been a great fit for us. Two companies I work with – GRL Engineers, Inc. and Pile Dynamics, Inc. – find PileBuck to be an incredibly valuable marketing resource. It’s full of content, and that holds the attention of the reader, so ads are noticed and remembered. I recommend it to any company in the foundations business. PileBuck has been a great marking tool for us as well as an excellent source of information in the pile driving industry. Pilebuck has been a terrific resource for me to learn more about the industry with every new issue. My clients are in it, and why wouldn’t they be? PB is relevant and readable and has changed with the times.